Consisting of 19 layers of reflective foil, with thermo foam speration layers. SF19 has radiant reflective properties, reflecting unwanted heat from solar gain in summer and enhancing insulation in winter. 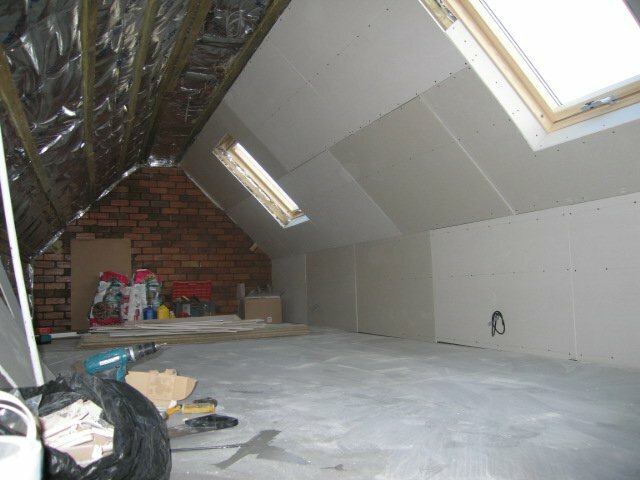 SF19 also has air barrier properties and can control air movement for further energy efficiencies. 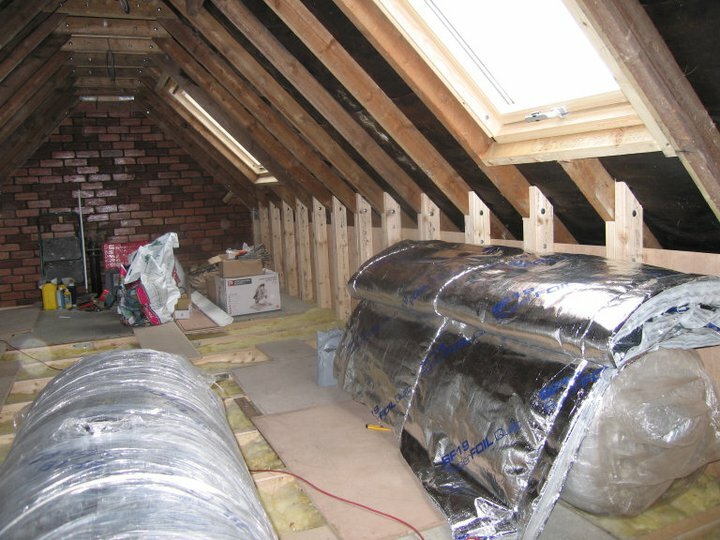 In situ energy assessment indicates that multilayer foils have benefits over traditional (non reflective) insulation. 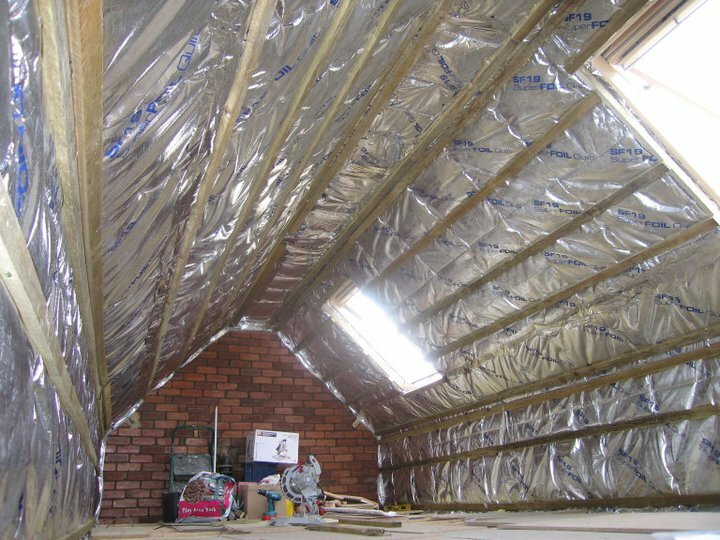 Lasts over 50 years with minimal loss of performance caused by dust, drafts, pests or osmosis.